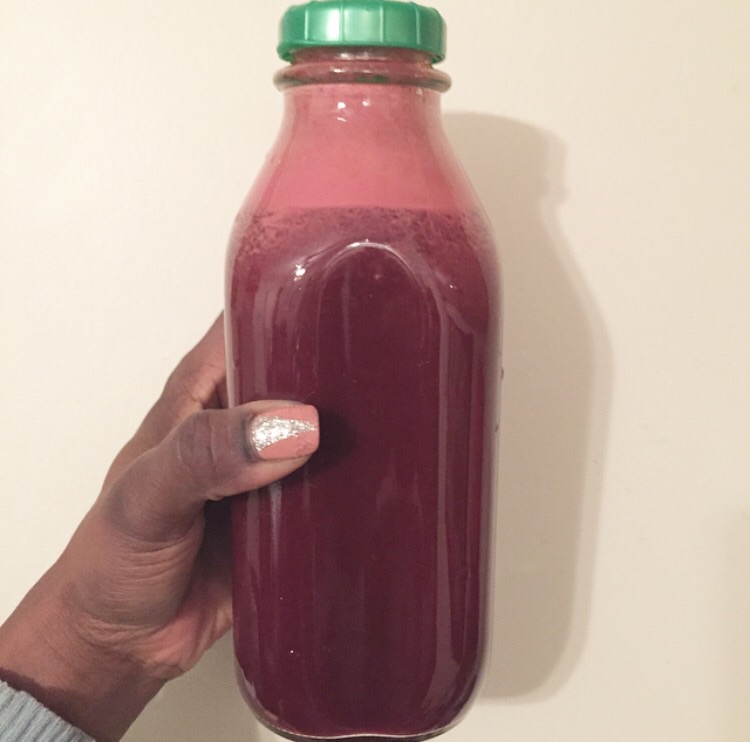 I have been on this juicing trend for the past few weeks…(well before the holidays). What is juicing you ask ? 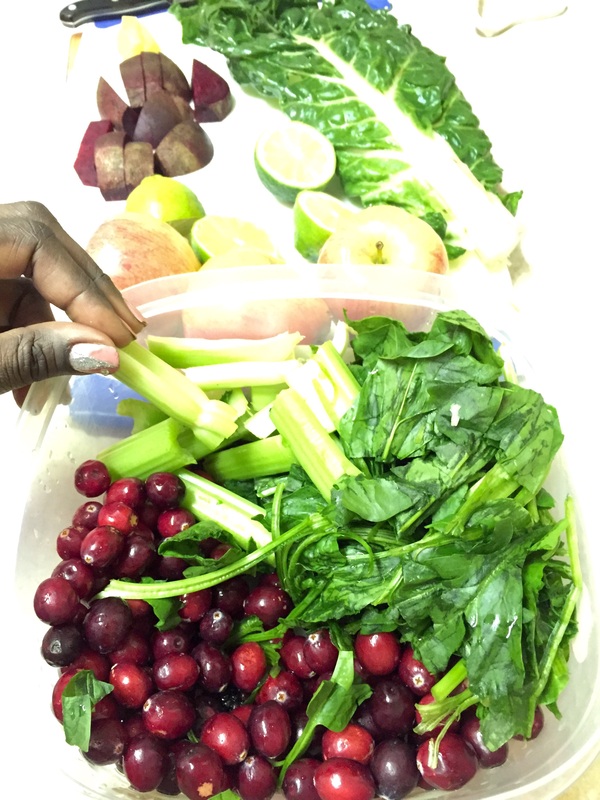 Juicing is an easy way to consume huge amounts of vitamins, minerals, enzymes, antioxidants and boost your energy….with the juice that was juiced in a juicer. Juicers ‘juice’ your produce and separate the pulp (the insoluble fiber) from it. You discard the pulp and drink the juice. You still get fiber in the form of soluble fiber. I know, crazy, right? You just learned something new today. Since we’ll be juicing all month…and juicing adventure as been ‘extraordinaire’ I will share some of my favorite recipes here every week. Here’s my beets and treats. Try it it’s delicious! Do you have any recipes and ideas to share ? Write below in the comment section or send me an email.